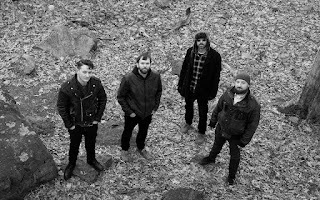 If It's Too Loud...: Salem Wolves - "Can't Wait"
Last week Bandcamp announced that they would be donating their share of music sold last Friday on the site to the ACLU. 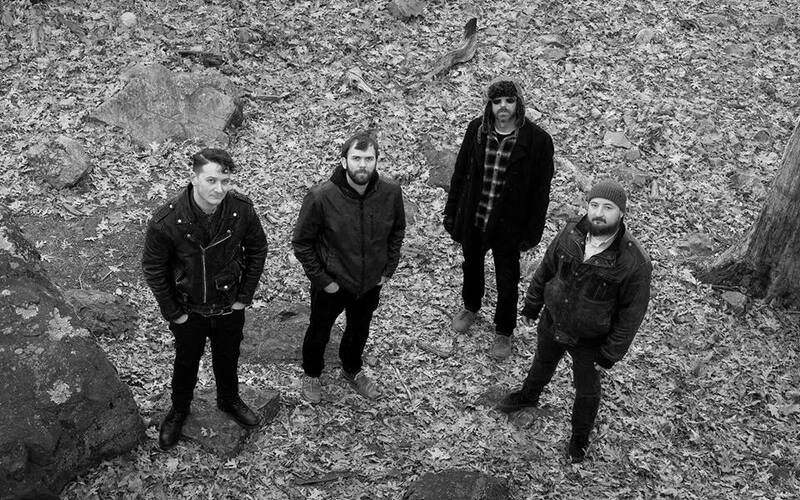 To help this along, Salem Wolves debuted their new song, "Can't Wait" on Friday and announced they would be donating all the profits they made through Bandcamp all weekend to the ACLU. It's now Tuesday, so... oops? Dropped the ball on that one a bit. Anyway, "Can't Wait" is the first song we can hear from Salem Wolves' upcoming album, Tooth & Nail. "Can't Wait" is everything we want from Salem Wolves: It's rockin' with this badass groove throughout. In fact, this is the most they've shown off their surf rock side, and there's more than just a hint of doo wop in the song. In fact, this is by far the most polished we've heard Salem Wolves sound. There are little bursts of controlled chaos, but it reminds me a lot of early 80s Ramones. You can listen to "Can't Wait" below. To get your own copy, head on over to Bandcamp. Salem Wolves' have been hinting on their Facebook that some of the recordings on Bandcamp are going to be going away soon, so be sure to get their stuff while it's still available. As for live shows, Salem Wolves are playing February 25 at Out of the Blue Too Art Gallery and March 11 at The Sinclair. Both of those are in Cambridge, MA.